It is a great anti-oxidant Herbal Tea. 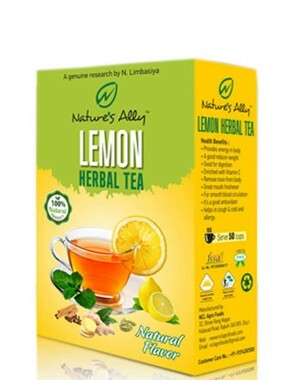 It Brings Instant Relief from Nausea, Indigestion, cough and cold. It is a great anti-oxidant Herbal Tea. It brings instant relief from Nausea, Indigestion, cough and cold. It Boosts Your Immune System. The beverage helps in improving digestion and guides towards smooth and flawless skin. The antibacterial and antiseptic properties protect your body from infections. It Boosts Your Immune System & delays ageing.